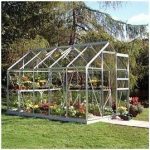 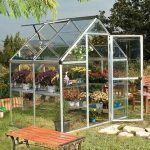 This metal greenhouse is versatile and sturdy enough to offer high levels of protection for your plants all year round. 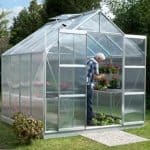 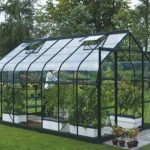 It also comes with polycarbonate glazing as standard, so you have the toughest material possible in the glazing, and a stronger greenhouse overall. 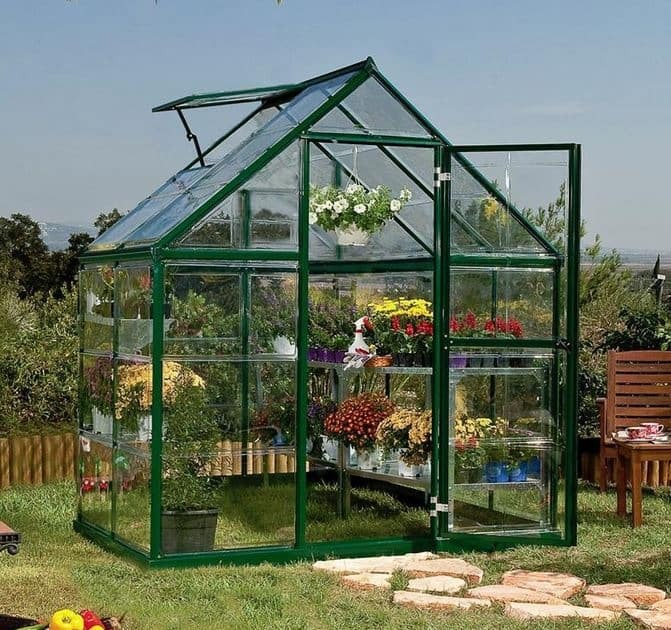 Vents and gutters are included in the purchase price so you have a new level of practicality. 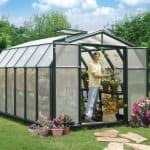 You also have a greenhouse that has extraordinarily high headroom through high eaves. 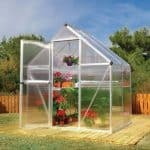 This means you can store bigger plants if you need to.